Whether you want a full cinematic experience or a budget-conscious recording of your wedding, New Jersey Videography can deliver for you. Award-winning wedding cinematography in NJ, PA, CT and NYC punctuates your ceremony with emotional resonance to celebrate your union. Videographer rates and specially priced wedding video packages are available. Check out the wedding videography prices below. In addition to outstanding wedding videographer prices, New Jersey Videography offers best wedding photography in NJ services and separate, a la carte videography and cinematography services. Customize your package to get exactly what you want. 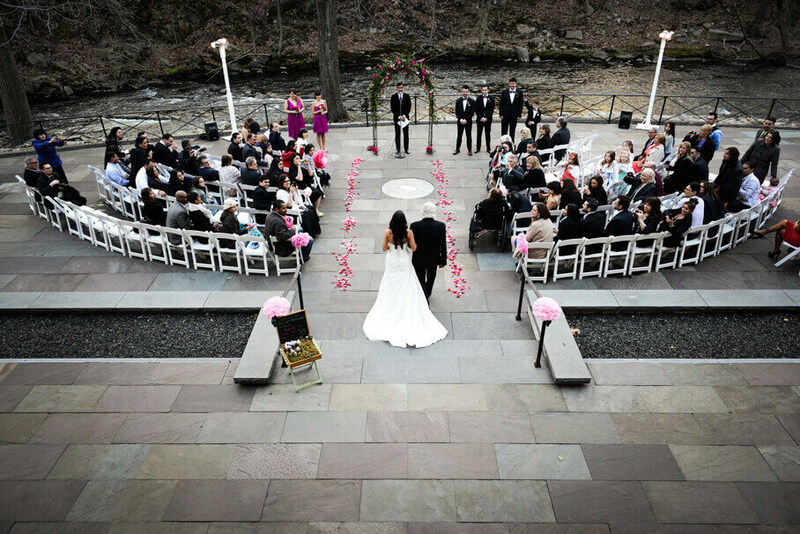 Your New York or New Jersey wedding just got a lot more fun. Various props, including hats, sunglasses, fake mustaches, necklaces, etc. Live Streaming – real time projection on big screens and/or social media – $585 for one camera (Multi-Camera Coverage Supported). You may not realize the value and joy that videography or cinematography services can bring to your celebration. Videographers are movie makers who put the wedding day magic into your best wedding film. Here are fuller descriptions of three little-known optional videography services you can order to capture the most important day of your life. The wedding videography prices are listed above. This 3-minute to 5-minute video is a dynamic film that recaps your best wedding day through the big moments, the special details and the powerful emotions caught on video. This short film is professionally videographer edited with music to emphasize the magical romance of your wedding day. 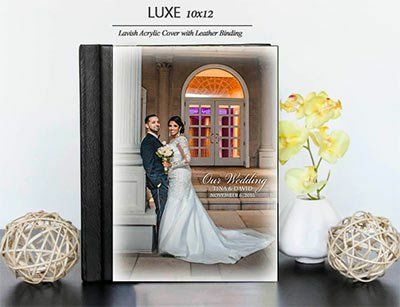 Share this extraordinary keepsake online, through social media and with family, friends and loved ones who couldn’t attend your wedding in person. It’s sure to become a cherished reminder of your Big Day for many years to come. Because of its brevity and impact, the best wedding highlights film captured by our best videographers allows you to re-live your wonderful day as often as you like. You put a lot of time and effort into planning every detail of your wedding day. 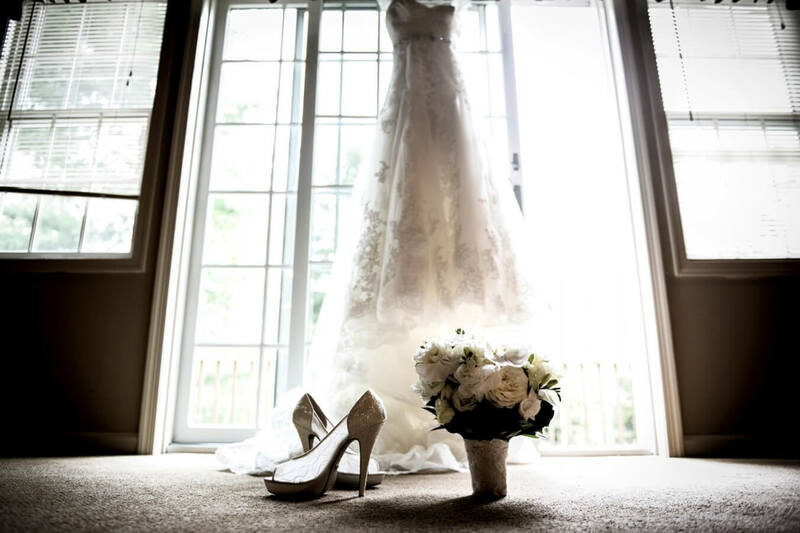 To capture that detail and show it off in a film, New Jersey Videography offers a “Documentary Edit” as a feature in several wedding video packages and as an add-on service. The Documentary Edit treats you and your wedding as a cinematic event. The film captures all the special moments and major events of your momentous occasion in a narrative that makes your story a love story. This 20- to 30-minute wedding film ensures that nothing important is left out when documenting your day. 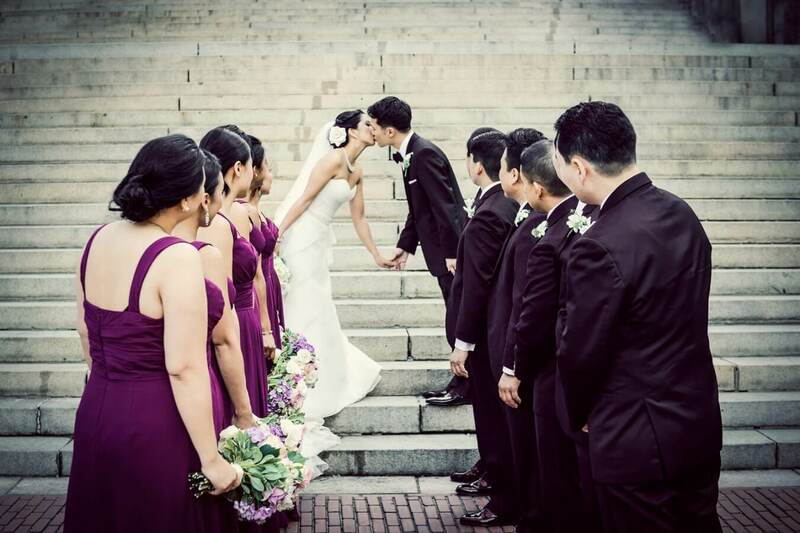 With all the excitement and heightened emotions, your wedding day will likely pass in a blur. You may not even witness every special moment. But with a Cinematic Wedding Film, you’ll be able to enjoy a full version of everything meaningful that transpired. Did you ever want your wedding video before your wedding day was even over? Now you can have it! 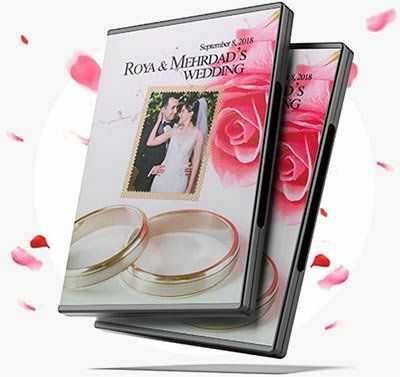 With the Same Day Edit Wedding Video service, you get a short film of your wedding day — edited by a professional videographer from footage accumulated during the day — in time to show to your guests during your reception. How cool is that? This fun and valuable add-on is included for a significant discount in certain wedding video packages. It can add so much to the festivities following your ceremony. It provides top-quality videographer editing with unbeatable videographer rates, complete with the creative and artistic features of your wedding film. But it’s completed on location so that you show it at your reception. This speedy turnaround also allows you to share your wedding with those who were unable to attend your ceremony, while you’re still basking in that post-ceremony glow. Choose New Jersey Videography to be your wedding videographer and wedding photographer in NJ, NYC, PA or CT.